Showing results by author "David Guenther"
The night of the plague follows sunset on April Fool’s Day around the world. By sunrise, less than fifteen percent of the world’s population is uninfected. The airborne disease is invulnerable to any air filter or disease barrier. The fifteen percent uninfected are still vulnerable to the disease when spread via bodily fluids as the infected seek to spread their disease. These are the stories of those just trying to survive. 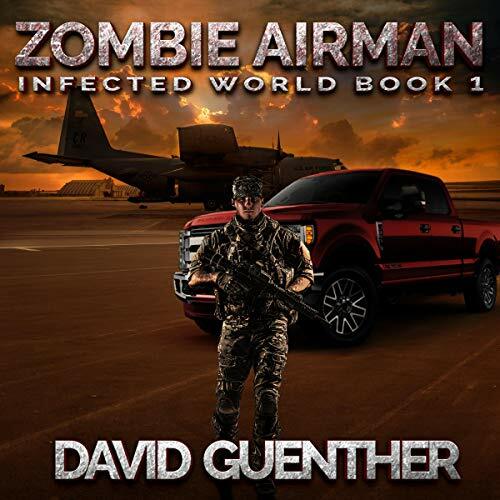 Interesting twist to the zombie genre! 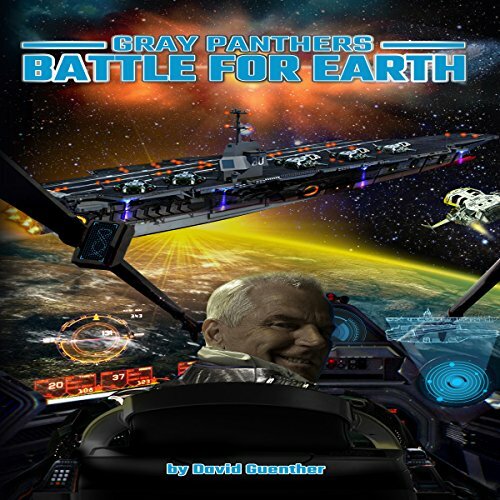 The defenders of Earth, the Gray Panther Army, saved the Earth from an invasion from the Libra Alliance on January 6, 2128. The jubilation was short-lived as Earth's defenders found out there was a second deadlier fleet that would arrive at Earth in about two years. 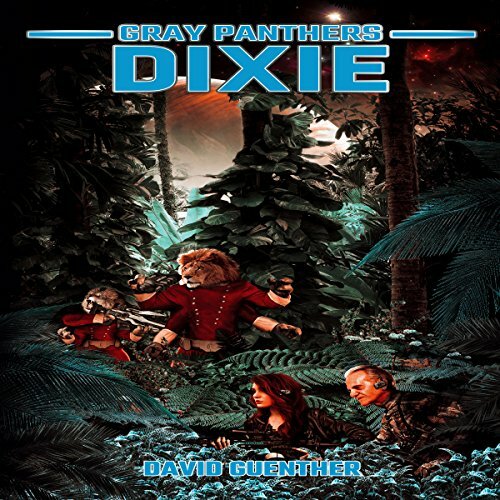 The Gray Panther Army consisting of ancient veterans, who have been enhanced through nanite technology to once again be young men and women, are forced to expand their ranks to include even the young. 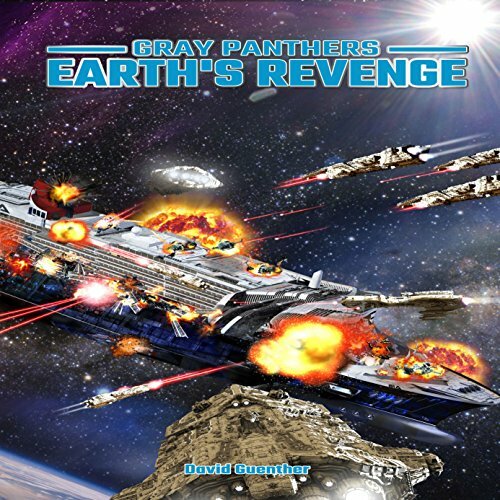 The Gray Panthers saga continues when the Nyeusi, a previously unknown species begin a campaign to conquer the galaxy. The invaders have the Libra Alliance on the ropes barely holding onto the last stronghold of the Libra Alliance. 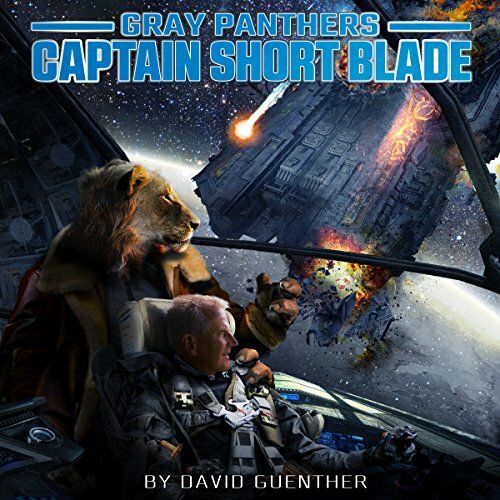 The commander of the Gray Panthers, Dan Daniels must decide if he’ll commit to going to war to save an old enemy or wait and see if the war comes to him. Can old enemies put aside their hatred and distrust to fight alongside each other? The army of senior warriors has repeatedly beaten back numerous attempted invasions of Earth. Planet Dixie has fallen to the Libra Alliance using Flem mercenaries. Scotty Scholl, Earth's ambassador, is on the run. The population has been infected by a pandemic rendering the victims helpless against their invaders and deadly against their allies. 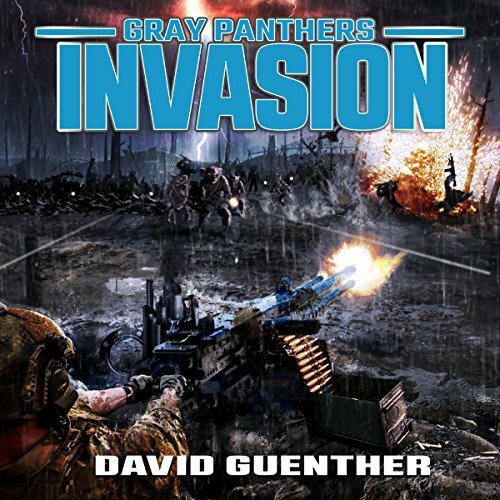 The Gray Panthers, along with US Army Special Forces, are repulsed with heavy casualties while attacking the dug-in invaders. In December 2128, the war with the Libra Alliance ended when the Dixie fleet diverted an asteroid into the Libra home world, killing nearly all life there. The collapse of the Libra Alliance created a major power vacuum. Old enemies that had been kept in check by the Alliance soon were once again at war with each other. Navy ships without homes became pirates. The restored League of Planets, now with a strong fleet and army, prepared to incorporate planets that had been part of the Libra Alliance into the league, by force if necessary. Narrated by: Doug Tisdale Jr.
A short novella sized compilation of five mixed short stories. 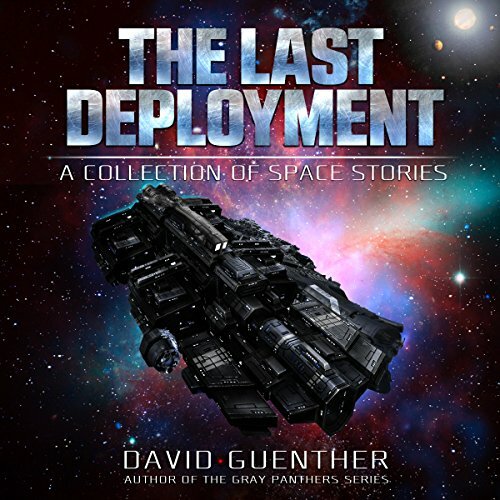 The stories are a hodgepodge of humor, military science fiction, space opera, and fantasy.